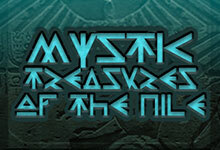 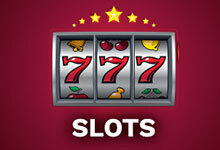 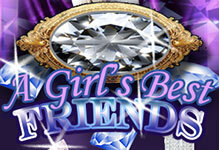 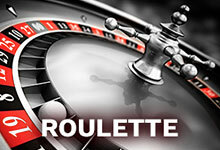 Enjoy the ultimate Free Social Casino experience! 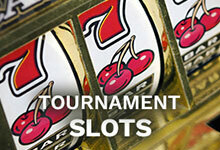 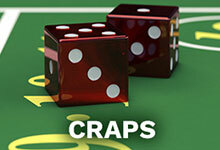 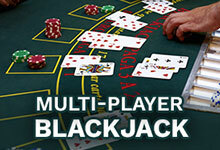 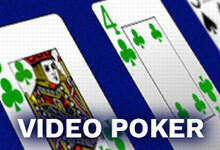 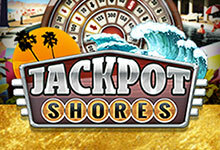 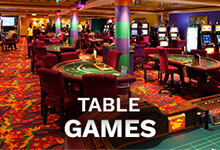 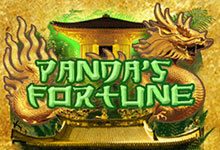 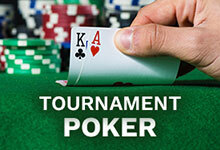 Play Casino Slots, Blackjack, Craps, Video Poker and Roulette. 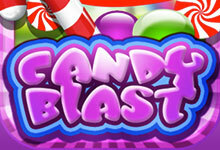 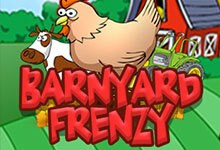 Daily opportunities to win instant gift cards and rewards. 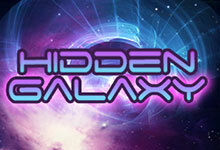 Available for Free download on the Apple and Android Store.